It is strong with a strong magnet. Painting is also polite and it is beautiful. This review is about item#37178653. 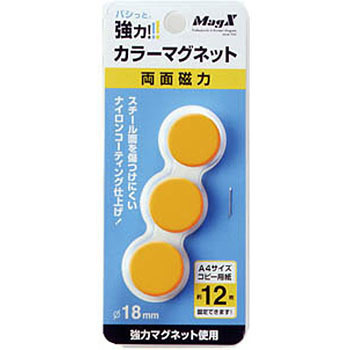 It was a strong magnet, so we had to use a lot, so it was really nice to order at a stroke. It is truly appreciated that you can order as many numbers as you need. This review is about item#37178687. Magnetic force was weaker than imagined. The assumption of the magnetic force felt that it is difficult to make mail order purchase just because there are individual differences. This review is about item#37178802.